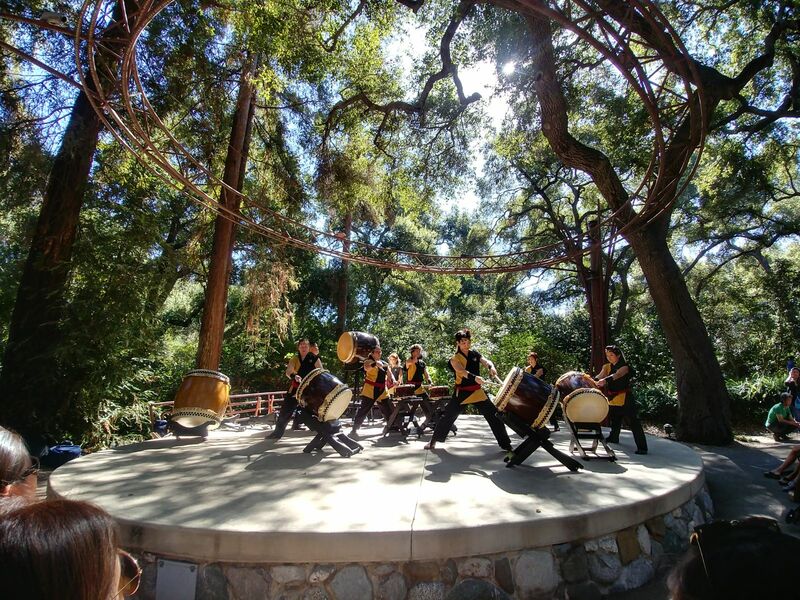 Descanso Gardens is holding their annual Japanese Garden Celebration, and we hope to see you there! We will be doing two performances on both days of this event, so there will be plenty of opportunities to catch us under the shade of the majestic oak trees. 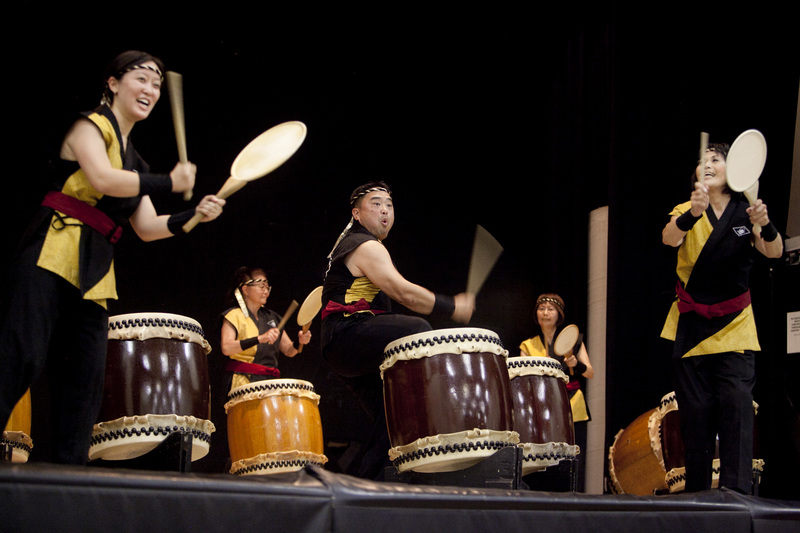 Join us this Saturday at the East San Gabriel Valley Japanese Community Center’s fall festival!